Cairns Handyman is Aaron Bell who is a locally based handyman with years of experience under his tool belt. 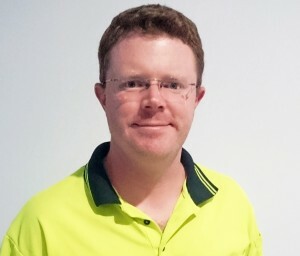 He lives and is established on Cairns Northern Beaches and services the Northern Beaches and Cairns area. As well as enjoying fixing and improving things for a living he relishes the chance to get out on his boat and having a flick of a lure during his rare downtime. 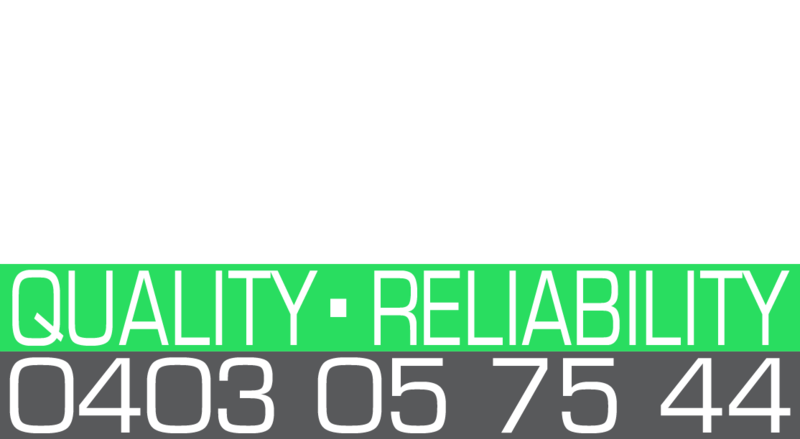 Also a part of Cairns Handyman is sometimes sidekick Kinnon Bell who also has years of renovation and property maintenance experience. As well as running her own mortgage and finance broking business, Kinetic Funding, Kinnon occasionally assists Aaron on large and small jobs with plastering, painting, deck refinishing and flooring being her specialties. 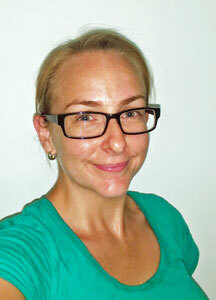 When she finds herself with some downtime she also enjoys fishing with Aaron as well as hiking, cooking and photography.